What Should You Do When You Have Pallet Racking Damage? Even a minor amount of damage to a pallet racking system can compromise its structural integrity and its load bearing abilities. This is why it is vital to have both new and used pallet racking inspected at least once every six months. Routine inspections will allow qualified professionals to identify dents, scratches and other problems that have either gone unnoticed or unreported. Imperfections that are seemingly minor can create a hazardous work space. This is why damaged pallet racking beams should be immediately reported and replaced. These systems can sustain harm from routine loading and unloading processes, equipment and as the result of excess weight or overloading. Whether due to a significant impact or the placement of extra weight, a bent or dented beam can lead to disaster. During an inspection, problems like these will be identified, recorded on the inspection report and resolved with the appropriate action. Inspectors will review the entire beam length on all four sides as well as the beam slots on the upright. It is vital to note that not replacing a damaged beam can place an undue amount of stress on other pallet racking components, thereby degrading the value and safety of the entire system. Due to this fact, addressing minor problems in a timely fashion can extend the lifetime of this equipment. Beams should never be overloaded. All new and used pallet racking systems that are properly installed and maintained will have written notification of the safe working load in the form of Safe Working Load signage in the storage area. Failure to adhere to the guidelines outlined on this signage can result in bowing, warping and other structural problems that compromise the safety of workers, stored products and surrounding equipment. This remains true even after an overloaded beam is relieved of its excess weight. Once a beam has been overloaded at any point in time, it should be checked by a qualified inspector to determine whether or not it must be replaced. This is done by measuring the deflection of the beam while it is fully loaded and unloaded. 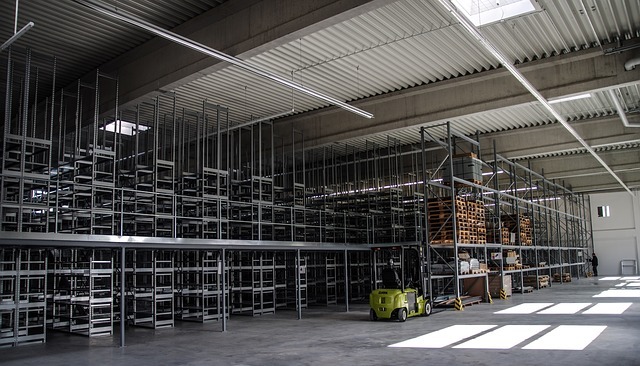 Pallet racking systems can be forced out of plumb by major impact events, overloading and poor installation and maintenance. When this is the case, excess pressure is being placed on a number of system components that alters the load bearing capacity of the entire structure and increases the risk of physical harm and property loss. Inspectors use levels on unloaded racking uprights to determine how these structures should be adjusted. Correcting out of plumb racking systems will restore their integrity and overall functionality and prevent tipping and even possible collapse. New and used pallet racking systems are typically situated in busy, bustling work environments. When these structures are impacted by loading equipment or accidentally overloaded, the resulting damages should be reported and resolved immediately. 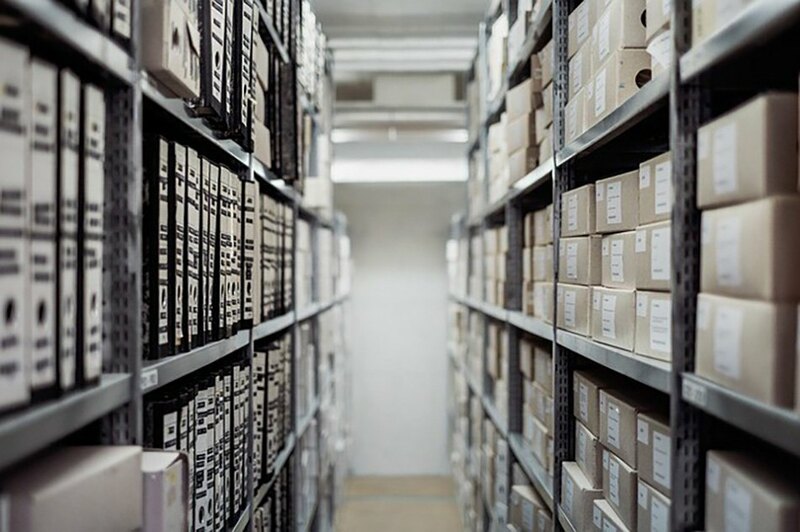 Having pallet racking inspections performed every six months will give your maintenance service the opportunity to correct any issues that have gone overlooked or unreported by your employees. 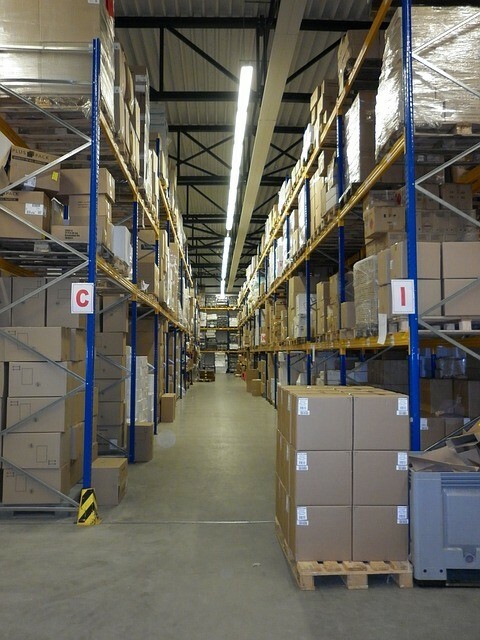 Are Pallet Racking Inspections Really Necessary?